These Baby girl booties are super soft and comfy. This is a must-have in your little girl wardrobe! 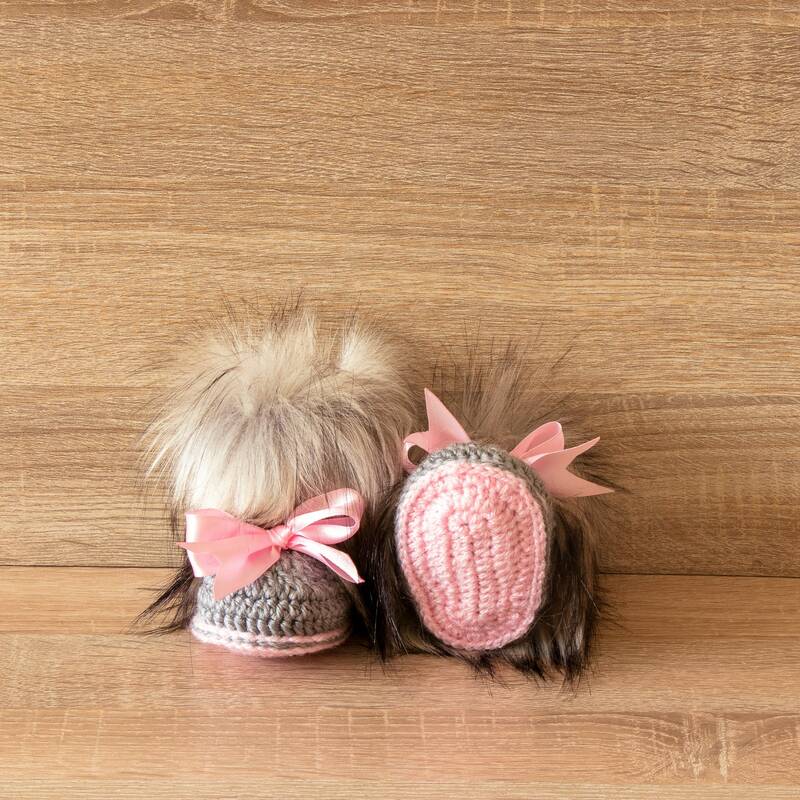 These are the cutest booties ever! This is hands down the best baby gift I have ever purchased.